Tesla faces perhaps its biggest challenge yet: Producing hundreds of thousands of its mass-market Model 3 sedan. Hokuto Ueda, a Harvard Business School grad who oversaw the launch of the Tesla Model S and the Gigafactory, says there are two types of employees who thrive during big production ramp-ups at Tesla. The electric-car company has struggled to reach production targets in the past, but CEO Elon Musk said previous experience should make Model 3 production go more smoothly. A big question surrounding the Tesla Model 3 is not about the mass-market electric car’s features and specs, or what the final price will be. It’s not even about the first few owners who got their cars on Friday night. 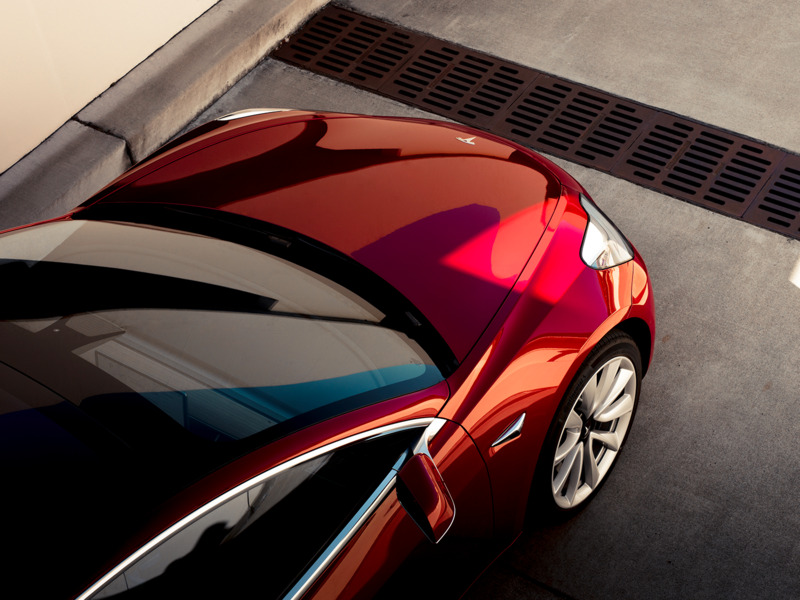 The question goes all the way back to the Model 3’s roots — the legion of engineers and designers whose fingerprints are all over Tesla’s first entry-level electric sedan. Those people will no doubt occupy a special place in Tesla’s legacy, helping to execute CEO Elon Musk’s vision of mainstreaming the electric car. It is safe to conclude that it takes a certain kind of person to successfully carry out stretch mandates handed down by Musk, arguably one of the most ambitious tech, transportation, and environmental visionaries of our time. A former Tesla employee who managed the launch of the Model S offered some insight about who succeeds at Tesla at a time such as this, when the company is bringing a new car to market. Hokuto Ueda, a Harvard Business School graduate who was on the team that took the Model S from prototype to delivery and launched Tesla’s Gigafactory, told Business Insider in an interview that, based on his experience, people who are experts in manufacturing are the ones who excel at Tesla, above all others. “You have to unlearn some of what you know from previous experience and be flexible enough to come up with new ideas,” Ueda said. 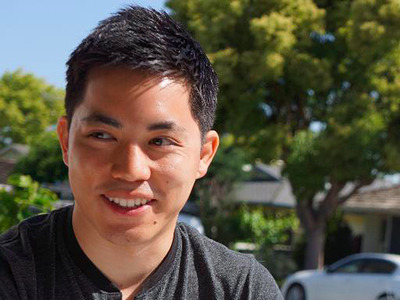 He worked at Tesla for five years before leaving in 2015 to start Drivemode, a Panasonic-backed startup whose app turns smartphones into infotainment systems for cars that don’t have the latest tech. Indeed, Tesla’s main assembly plant in Fremont, California, is a perfect demonstration of new ideas. It’s considered one of the most technologically advanced production facilities on the planet and it’s equipped with more than a hundred robots tasked with assembling the Model 3, Model S, and Model X.
Ueda said that helped him go into the process of building the first Model S cars with a clean slate and no hang-ups about how things should go. The electric-car company has struggled to reach production targets in the past, but still, Musk said previous experience should make Model 3 production go more smoothly. Bryan Logan/Business InsiderThe first Tesla Model 3s delivered to owners on Friday, July 28. 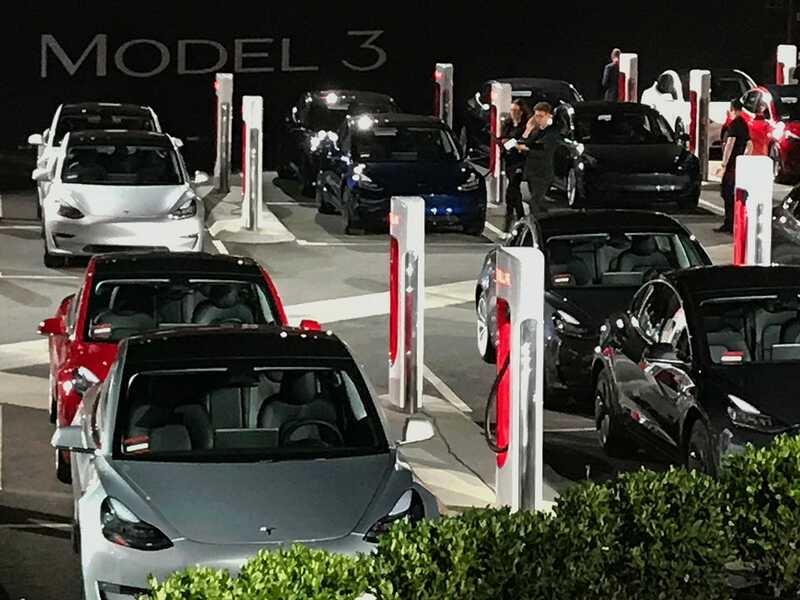 During Tesla’s Model 3 handover event in Fremont on Friday night, Musk offered an honest assessment of the challenges that lie ahead for production. “Frankly, we’re gonna be in production hell,” Musk said jokingly. Musk told Business Insider’s Matt DeBord earlier Friday that the Model 3 hell will be less hellish than the hells Tesla endured when it launched the original Roadster, the Model S and the Model X.